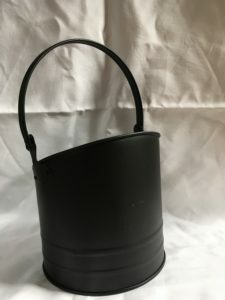 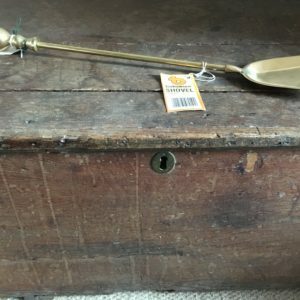 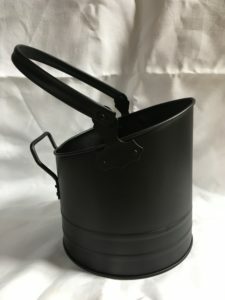 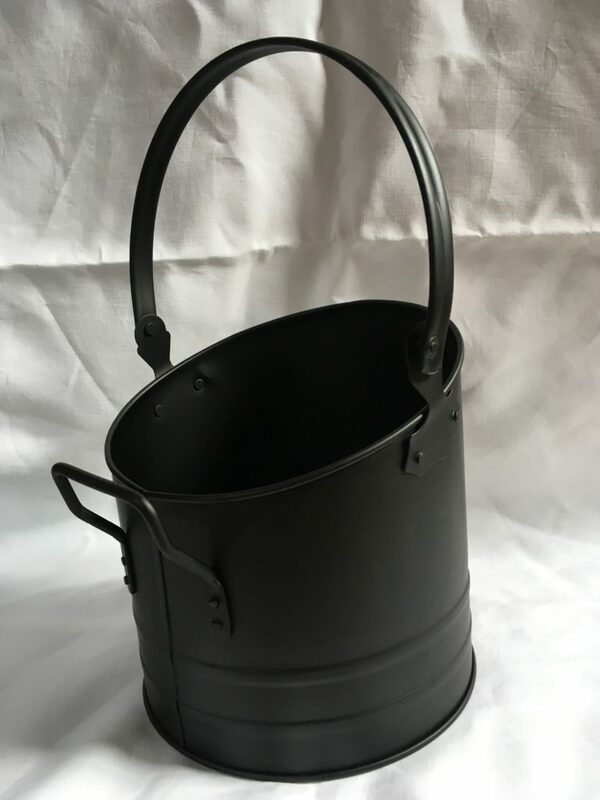 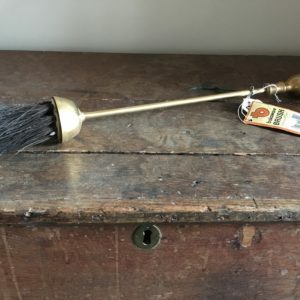 A traditional coal bucket that stands at 10” high without the handle and 16” high with the handle up. 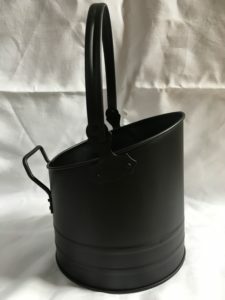 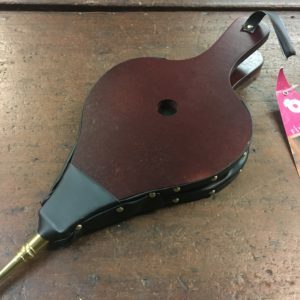 Perfect for holding coal, kindling and other fire essentials. Bought in store price £22.50.